mustang — Apple Beauty Inc. The FORD MUSTANG is an iconic pony car with great history which keeps tuned Americans and oversees fans to give emotions, passion, and power with new release. The famous logo in front bumper Pony Emblem or Horse represents masculinity, speed, power, beauty and competition. As an American icon the Ford Mustang has always been one of the greatest automotive sales success stories of all time. 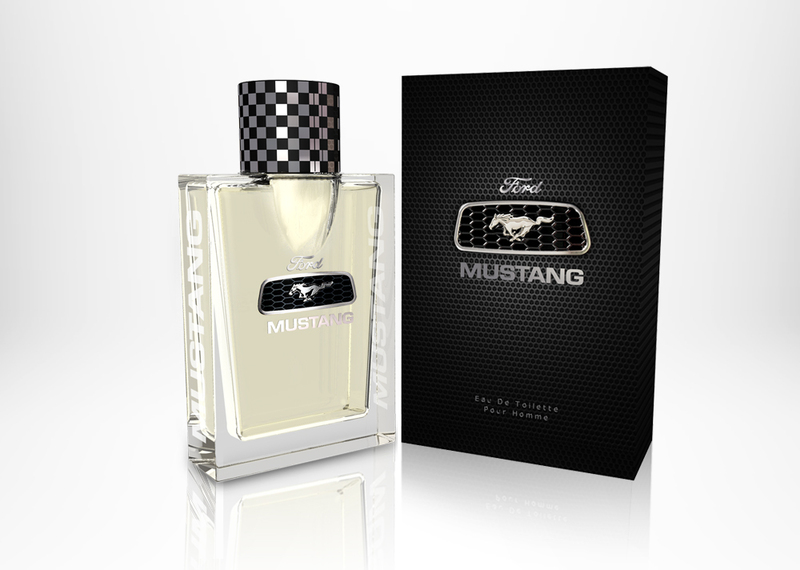 The first new designed Ford Mustang Eau De Toilette for man is a classic fragrance. The fragrance available in two sizes 1.7 oz / 50 ml and 3.4 oz / 100 ml. Gift Set in signature packaging. Base- sequoia wood, sandalwood, musk.